Bruce Springsteen’s first new studio album in five years takes his music to a new place, drawing inspiration in part from the Southern California pop records of the late ‘60s and early ‘70s. 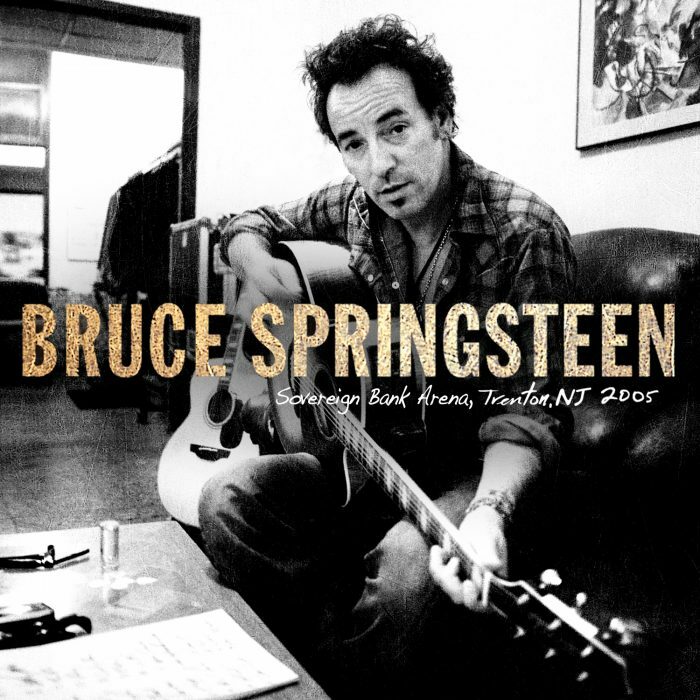 The album was recorded primarily at Springsteen’s home studio in New Jersey, with additional recording in California and New York. Columbia Records will release Springsteen’s 19th studio album on June 14. 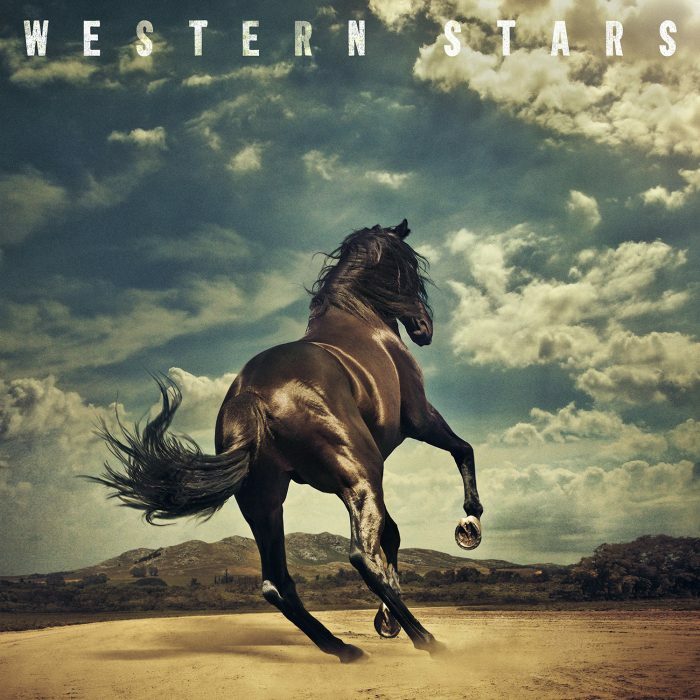 ‘Western Stars’ will be available for pre-order on Friday, April 26. “This record is a return to my solo recordings featuring character driven songs and sweeping, cinematic orchestral arrangements," says Springsteen. "It's a jewel box of a record." The 13 tracks of ‘Western Stars’ encompass a sweeping range of American themes, of highways and desert spaces, of isolation and community and the permanence of home and hope. The song "Hello Sunshine" and a video will be released just after midnight ET tonight. Ron Aniello produced the album with Springsteen and plays bass, keyboard, and other instruments. Patti Scialfa provides vocals and contributes vocal arrangements on four tracks. The musical arrangements include strings, horns, pedal steel and contributions from more than 20 other players including Jon Brion (who plays celeste, Moog, and farfisa), as well as guest appearances by David Sancious, Charlie Giordano, and Soozie Tyrell. The album was mixed by Tom Elmhirst. 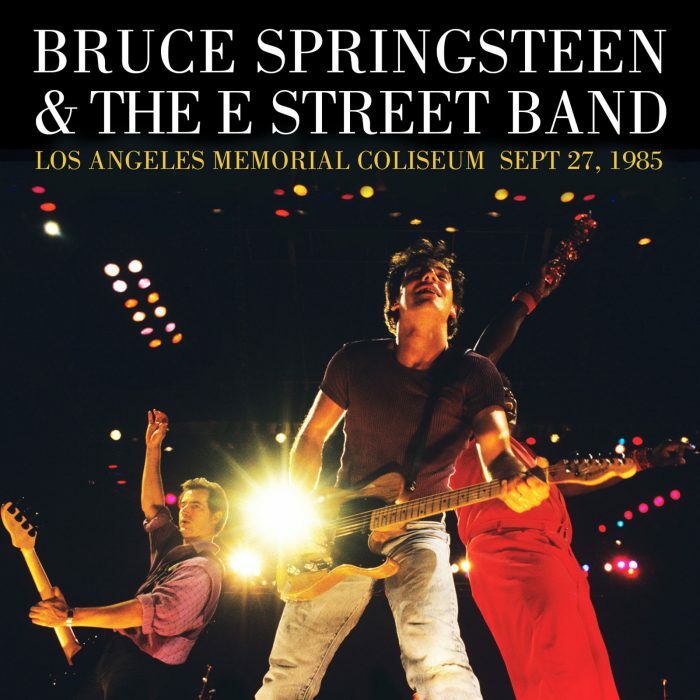 All songs written by Bruce Springsteen. Bruce Springsteen’s recording career spans over 40 years, beginning with 1973's ‘Greetings from Asbury Park, NJ’ (Columbia Records). He has garnered 20 Grammys, won an Oscar and a Tony, been inducted into the Rock and Roll Hall of Fame, received a Kennedy Center Honor, and was MusiCares’ 2013 Person of the Year. Springsteen’s memoir ‘Born to Run’ (Simon & Schuster) and its companion album ‘Chapter and Verse’ were released in September 2016, and he was awarded the Presidential Medal of Freedom in November 2016. His historic 236-show run of ‘Springsteen on Broadway’ at Jujamcyn’s Walter Kerr Theatre from October 2017 to December 2018 also yielded an accompanying soundtrack album and Netflix special. Over here on E Street we mourn last weeks passing of Scott Walker, one of music's most beautiful, creative and forward-looking voices. His art is irreplaceable and he will be deeply, deeply missed. Now on YouTube for the first time: Bruce and The Sessions Band’s ‘Live In Dublin’! Recorded at The Point in 2006, this special set includes versions of folk favorites like “We Shall Overcome” and “This Little Light Of Mine” plus classics from the Springsteen songbook including “Atlantic City” and “Blinded By The Light.” Available to stream in full on YouTube now! Bruce brings the Devils & Dust solo tour to an unforgettable conclusion with a set list that pulls out all the stops for the final show in Trenton. From an instrumental cover of the late Link Wray’s “Rumble” to start, through rare solo outings of “Empty Sky,” “Fire,” “Drive All Night,” “All That Heaven Will Allow,” “Thundercrack” and “Santa Claus is Coming’ to Town,” Trenton 2005 teems with surprises, none more so than “Zero and Blind Terry” on piano (not performed since 1974) and the pre-Greetings original “Song for Orphans,” released here for the first time.